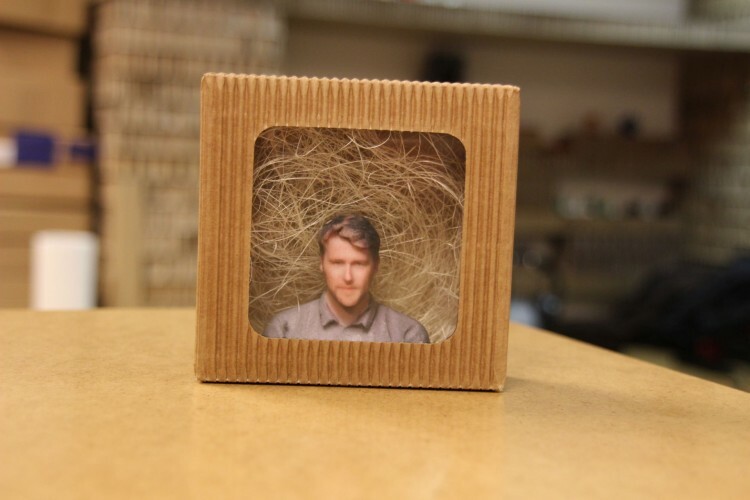 At MakersLab, we are not only printing, but 3D scanning as well. Most often we do 3D scans of busts. How do we do a scan like this? It’s a relatively simple process that only takes a few minutes. You stand still and we can either scan the whole body or smaller areas, like the bust. The scans include full color and texture. You can look at some of the scans we have done here. 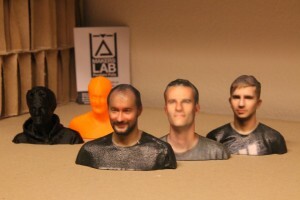 We also offer the opportunity to have your scan 3D printed as a full color bust (like the busts above). If you want a more detailed scan of an object, we can take pictures and use a different technique called photogrammetry to produce more accurate textures.